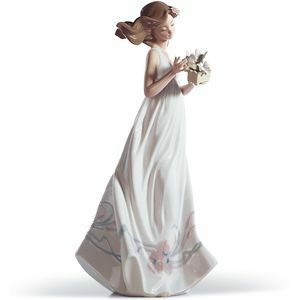 Stunning Family Figurines from the Lladro collection. Each figurine is Handmade in Spain.Being a family Business My Husband and I love the &quot;One for you, one for me&quot; which reminds us of our children when they were little. 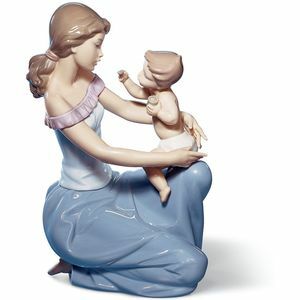 Stunning Family Figurines from the Lladro collection. Each figurine is Handmade in Spain. Being a family Business My Husband and I love the "One for you, one for me" which reminds us of our children when they were little.